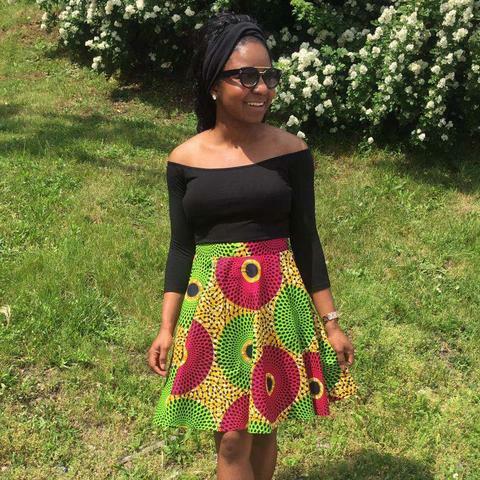 Home / African print skater skirts / african prints / Fashion / skater skirts / STYLE / MANY WAYS TO WEAR YOUR AFRICAN PRINT SKATER SKIRT THIS WEEKEND. 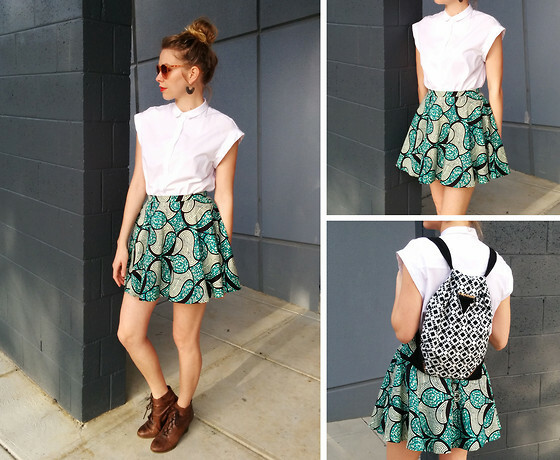 MANY WAYS TO WEAR YOUR AFRICAN PRINT SKATER SKIRT THIS WEEKEND. 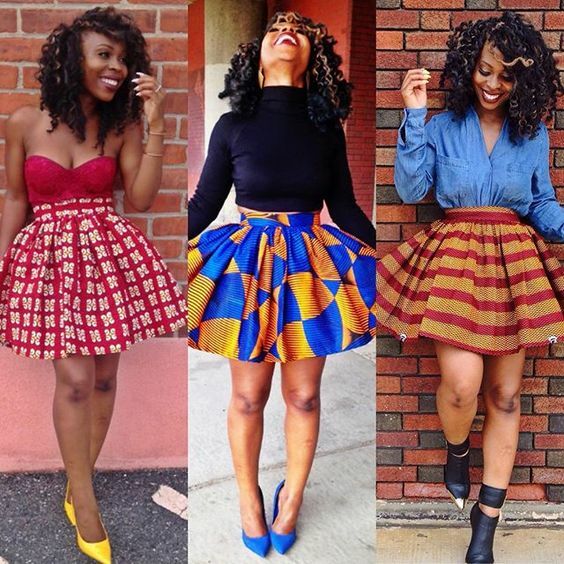 The thimg about African print skater skirts ni you can dress them up with every little thing you own. 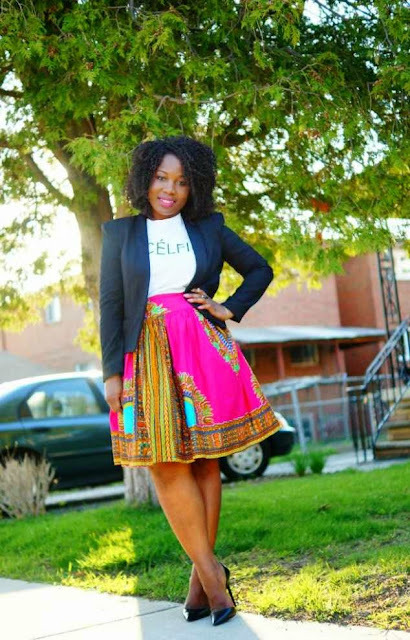 And ni the perfect choice for weekend style, because you can wear it day or night depending na utakavyoamua kui-style. na a black off-the shoulder tight top. Look classy but casual kwa kuivaa na atshirt na blazer kwa juu. Ana for night outs vaa na a crop top. 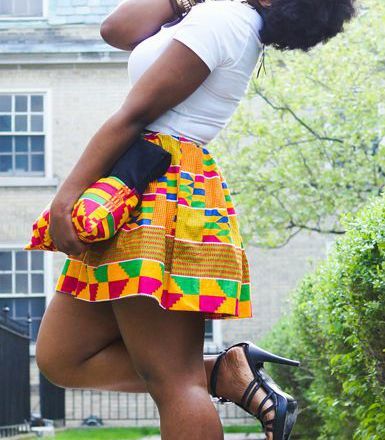 It is pure perfection when denim meets African prints.